Research carried out at Nottingham Trent University will form a major part of the UK contribution at this year's prestigious World Expo in Milan – where countries across the globe will be showcasing their creativity and innovation. A giant aluminium lattice sculpture, the Hive, will be the centrepiece of the UK pavilion commissioned by UK Trade & Investment (UKTI). This installation provides an immersive experience for visitors, drawing upon and showcasing ground-breaking work by University scientist Dr Martin Bencsik in monitoring the health of bee colonies. Under the Expo theme Feeding the Planet, Energy for Life, countries will take part in a global conversation on the urgent issue of how to feed the planet, as the world's population increases to nine billion by 2020. Nations will embrace technology, innovation, culture, traditions and creativity and how they relate to food and diet. The Expo takes place from 1 May to 31 October 2015 and is expected to attract more than 20 million visitors. 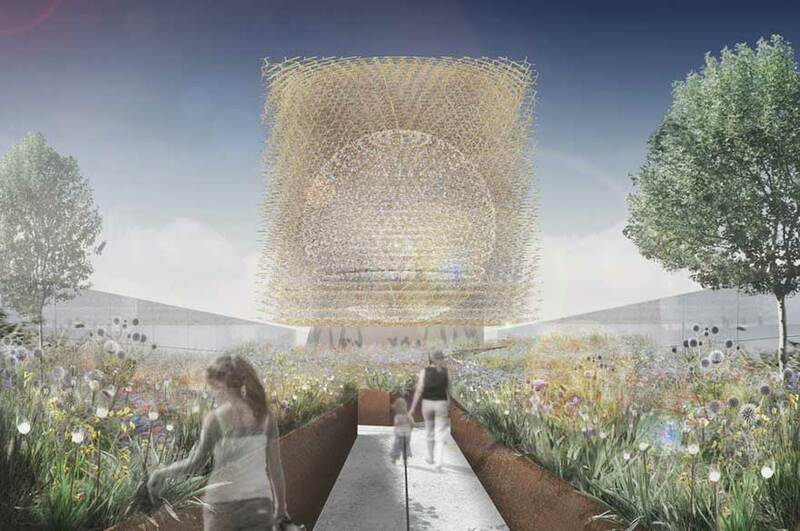 The UK pavilion – which has been inspired by the role of the honeybee in our food chain – has been designed by Nottingham Trent University fine art graduate and artist Wolfgang Buttress. The design aims to highlight the importance of honeybees in food production and prompt the visitor to reflect on sustainability issues. Dr Bencsik, a physicist based in the University's School of Science and Technology, uses accelerometers – devices sensitive to minute vibrations – to detect and translate vibrations caused by bees during their activities and as they communicate with one another. As a result, he is able to predict when a hive is about to swarm, which leads to the loss of bees, and is investigating changes and patterns in buzzing which may indicate specific health disorders or deterioration in the hive. He works within an EU-funded consortium which includes research institutions, beekeeping associations and businesses. They aim to incorporate their scientific discoveries into innovative honeybee hive monitoring products, to enhance their competitiveness, while supporting the difficult status of beekeepers and the honey bee. The Hive, forming the focal point of the UK pavilion site, is a 14m cube aluminium lattice structure based on an abstract re-interpretation of honeycomb. Visitors enter into a spherical void, carved from the centre of the sculpture. Lighting and soundscapes within are directly inspired by Dr Bencsik's research, with sounds and an array of LED lights flickering in response to live-streamed signals from a real bee colony. 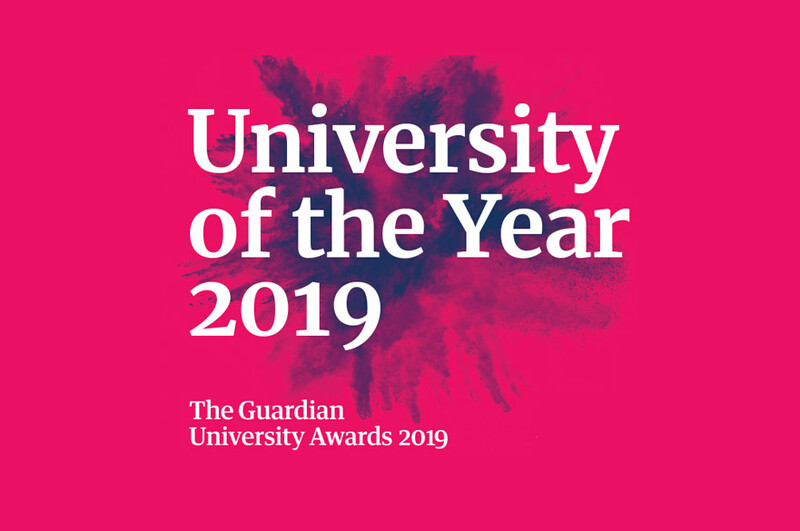 The collaboration came about after Wolfgang Buttress – who was aware of Dr Bencsik's work – won a much-coveted design competition to find the best team to showcase Britain's distinctive qualities of creativity and enterprise. Visitors to the UK pavilion will queue in an orchard and then stroll through a wildflower meadow, making their way towards, and finally entering, The Hive. As well as highlighting the role of pollinators in the food chain, the concept aims to encapsulate some of the qualities the UK brings to the global food challenge. 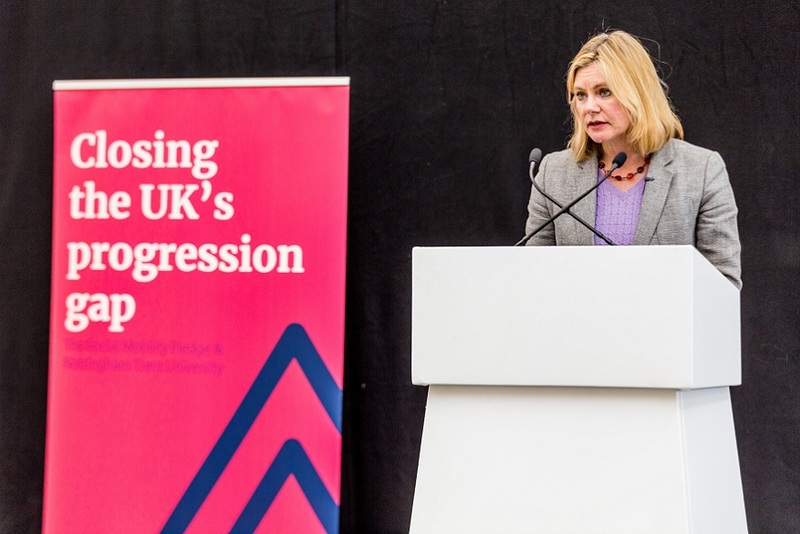 The pavilion showcases cutting-edge UK research, innovation and enterprise; promoting the UK as an open country where ideas can flourish and where important work is being done to address issues of ecology and a sustainable future. Dr Bencsik said: "I feel privileged to contribute to the UK pavilion project, where Wolfgang's design is promoting the visitor's amazement and reflection. Wolfgang has given us the extraordinary opportunity to include recent scientific work and results directly into his art work. The visitor will no doubt be both moved and intrigued." Wolfgang said: "I am really excited to be working with Dr Bencsik on this exciting project. His world class research is fundamental to expressing the concept of the UK pavilion for Milan Expo 2015. This is an integrated and mutually enlightening collaboration between art and science." British company Stage One is fabricating and constructing the winning scheme ahead of the Expo. UK Trade and Investment (UKTI) is the Government department that helps UK-based companies succeed in the global economy. We also help overseas companies bring their high quality investment to the UK's economy – acknowledged as Europe's best place from which to succeed in global business. UKTI offers expertise and contacts through its extensive network of specialists in the UK, and in British embassies and other diplomatic offices around the world. We provide companies with the tools they require to be competitive on the world stage. See more information on UKTI, or visit the online newsroom. Stage one: Winner of a 2013 Queen's Award for Continuous Innovation, Stage One works within the architecture, theatre and event industries. Stage One are makers: the company's unique strength is their ingenuity - finding ways to realise the creative visions of their clients, no matter how extreme. Established for over 25 years, Stage One combines design, engineering and technology to deliver astonishing impact on a global platform. From launches to installations, from architecture to ceremonies, the company creates things that people remember forever. Their clients and partners are the world's most creative minds and the best technical producers in construction, architecture, engineering, entertainment, corporate events and art. For more information please visit Stage One website.